Gone are those days when only women were fashion conscious. The new generation of men are breaking the stereotype and making their own style statement by following fashion trends from across the globe. Be it retro checks, trainers, distressed denims or a 90’s tracksuit- these fashion trends are what everybody is talking about these days! If you think you have missed out on a lot of fashion and style trends due to long working hours and tiring routines, you just landed on the perfect article. To help you pump up your style quotient, we bring you all the cool styles that would help you keep up with the latest trends. Formal suits are now passe. 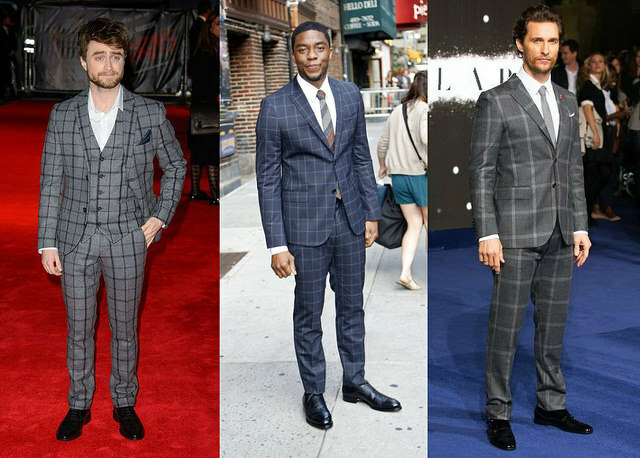 Experimental suiting which can be worn on multiple occasions are in fashion. This season, opt for checks in earth tones like brown, maroon, and moss green. A lot of fashionistas are going for cool trainers instead of regular classic shoes. No matter what time of the day or the occasion, you can always perk up your attire with a pair of cool kicks. With the onset of autumn season, winter is not far away. 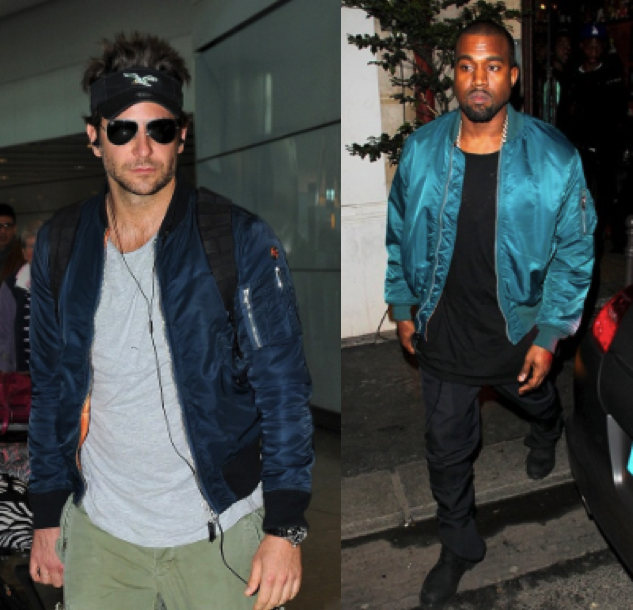 Ditch those overcoats and replace them with dapper bomber jackets. You can pair it up with a simple T-shirt, distressed jeans and white sneakers. A Tracktop is a piece of clothing which looks like a combination of a tracksuit and a top. This is the hottest trend in the market and you can pair it up skinny jeans and a sweater. 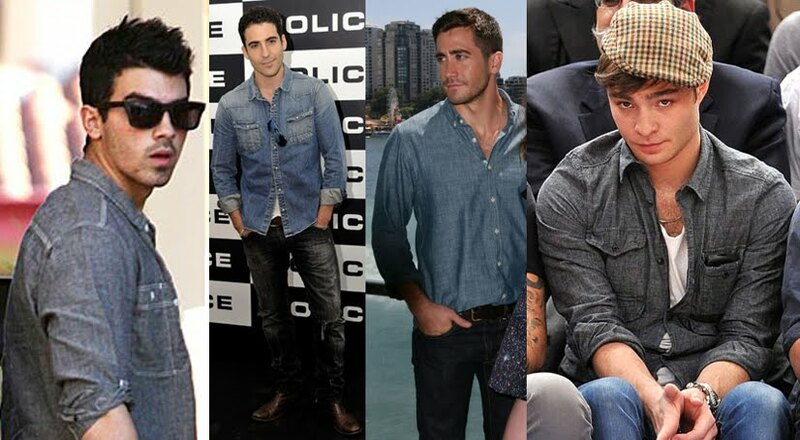 The comfort of loose denim shirts and the way it gives your entire look a stylish feel, is the reason why denim shirts are still in fashion.